The Polish video streaming company TVN has launched a new channel on the Eleven Sports Network. According to Broadband TV News, the new channel of the OTT service provider will provide live coverage of a number of different sporting events throughout the year. This will total over 2,000 hours worth of video content available to all registered subscribers for no additional charge. The sports covered include soccer, handball and motorsports. Chistian Anting, a member of TVN's management board, said the company wants the new sports channel to become the number one sports destination for Polish fans. He also hopes the new channel will help strengthen TVN's spot as a leading OTT service in the country. "We are constantly improving our program offering and sports rights portfolio to show our commitment to the Polish fans," said Danny Menken, MD of Eleven Sports Network, in a statement. "We are very happy to take the next step in our cooperation with TVN, as we build distribution of our channels and show our viewers in Poland the quality and expertise of Eleven Sports Network through top sport events like Serie A TIM, Ligue 1, Velux EHF Handball Champions League, Formula E and many more." TVN is taking steps to make sure that they are a leader in Poland's OTT market, but it will be interesting to see what happens when some of the world's biggest companies make their way into the country. 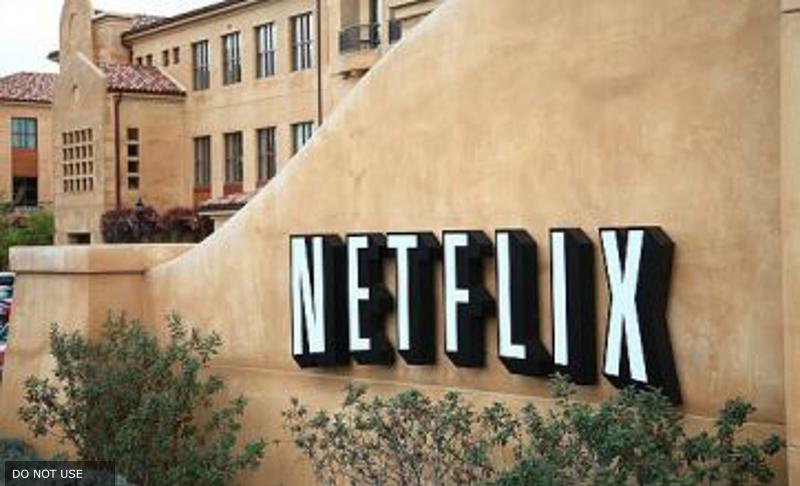 Netflix is popular in western Europe, but has not extended it's reach to Eastern European countries yet. While it is likely they will eventually expand into those markets, they may have to adjust their offerings to appeal to those audiences. Netflix could have some issues when it expands to Eastern Europe. TVN knows its market well. When contacted by Digital TV Europe about Netflix's effect in Europe, Maciej Maciejowski, a member of TVN's management board, said that he doesn't think Netflix and other large companies would do well if they try to come into the OTT market in Poland. "The majority, and by majority I mean 99 percent of the online VOD offering, is advertising supported - that's the reality that has been created here," Maciejowski told Digital TV Europe. "Right now, to [be] entering with a paid offer, [you] must be very, very well prepared." This could pose a problem for OTT services like Netflix or Hulu if they decide to expand into the Polish market.